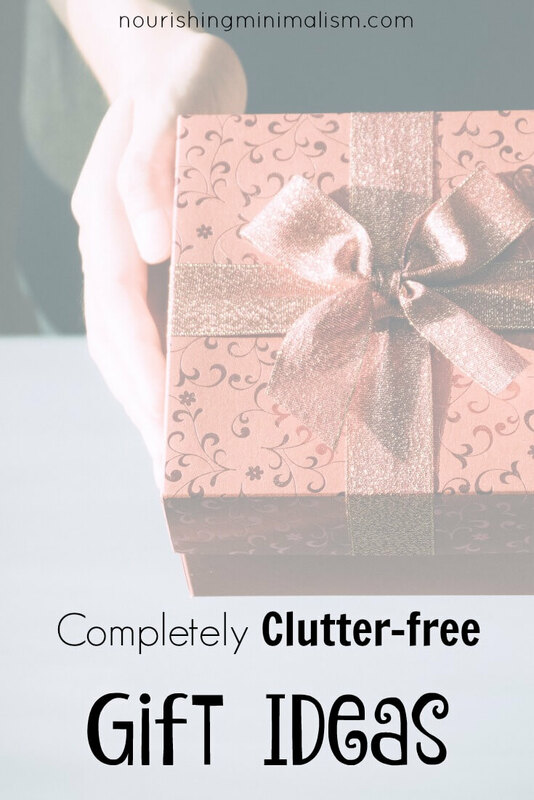 Is there such a thing as a completely clutter-free gift? 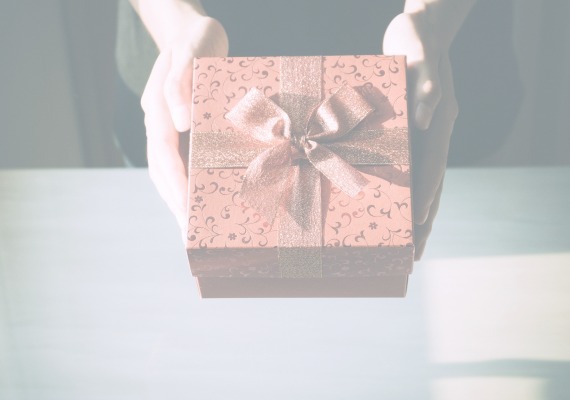 After you’ve completely pared down, have your home with only the essentials, and then comes an event in which either 1) people would like to give you a gift or 2) you would like to exchange gifts with your family. But, you don’t actually want things, right?! 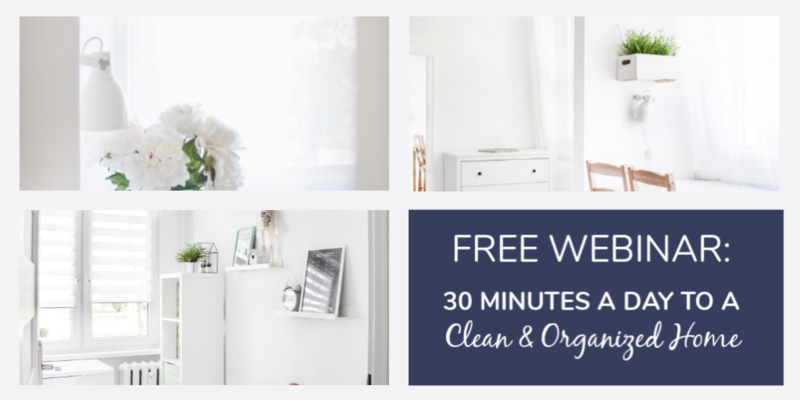 As a minimalist, I don’t need anything, and to be honest, there isn’t a whole lot of things that I actually want, and so my friends, the dilemma is real. But what can you give a person without actually giving a physical item that they will eventually wish they never got? It’s a good thing to look forward to special occasions. Anticipating something is one of life’s greatest joys. Think about the person you are giving to and look up events in your area that they would enjoy attending. Buy tickets or reserve seats and give them in a cute envelope. Think about things that get used up. This is going to vary from person to person, so spend some time thinking about what you know they enjoy. Gift cards to coffee places, restaurants or stores you know they frequent. Gift cards for interests – Amazon, Audible, iTunes, Netflix, etc. Write a note from the heart telling them what they mean to you.